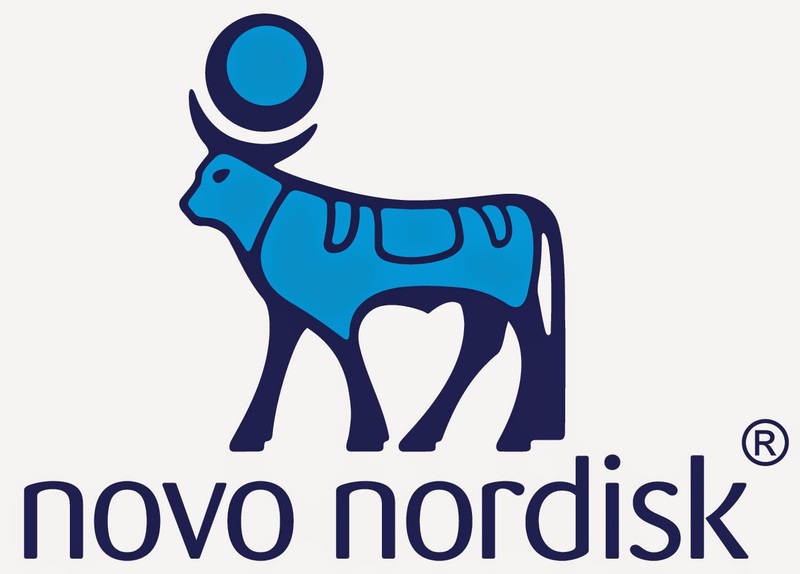 Novo Nordisk is the world's 9th biggest pharmaceutical company. We employ more than 40,000 people and experience double digit growth in sales. Join us! Get the chance to use your recently-acquired master's degree and help change the lives of people with diabetes. 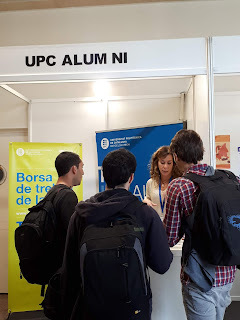 Read the graduate programme introduction, check out the 16 programmes, read blogs and apply.